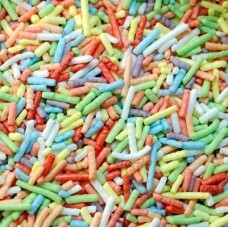 Welcome to Trade Sweets, one of the leading suppliers of wholesale confectionery in the UK. 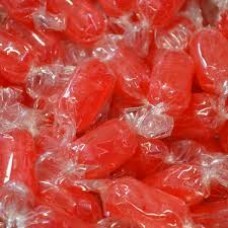 As a trade supplier we can offer you the best prices when you buy sweets in bulk, whether that's in jars, tubs, boxes or bags. You enjoy all of the convenience of buying online with the cost benefits of a traditional wholesaler or cash and carry. There is no minimum order value and our delivery costs are exceptionally low - in fact you get free delivery to most of the UK when you spend just £75. We buy direct from the manufacturers - with brands such as Haribo, Hannah, Vidal, Barratt, Lutti, Candyland, Tilley's, Walkers, Swizzel Matlow, Taveners, Bassetts, Wham, Refreshers, Cadbury's Chocolate - which means we can keep our prices really low, passing on discounts whenever we can. And we hold massive stocks so that you can be sure that you will receive your order fast. Trade Sweets is part of a group of online sweetshop ecommerce stores which has been trading since 2002 - so you can rest assured that you are dealing with an established and reputable company. In other words, you're in good hands. Our prices are very competitive, we're incredibly helpful, our service is fast... and we make your life easier. 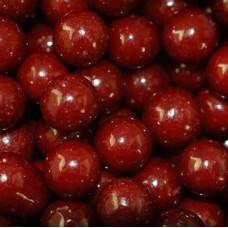 Take a look around our online wholesale sweetshop now to see the money you can save. 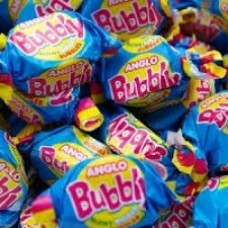 You don't need to own a sweetshop to benefit from our low wholesale prices. Whilst we supply weighouts and pick and mix to a number of traditional sweetshops we are happy to offer our range to anyone who needs to buy large quantities of sweets. This could be for events of all types - fetes, weddings, schools, birthday parties, companies - everyone is welcome. The confectionery comes in outers - the trade term for the jars that you used to see in your old-fashioned sweetshop and also for the boxes and poly bags that are now frequently used by the manufacturers. 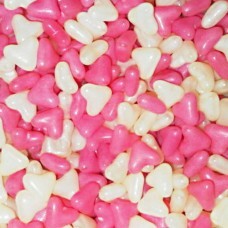 Generally the weigh-out sweets, such as boiled sweets (e.g. 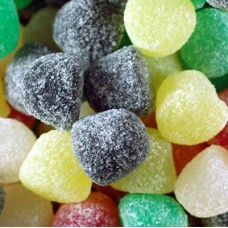 aniseed balls, rhubarb and custards and kola kubes) and jellies and gums (e.g. 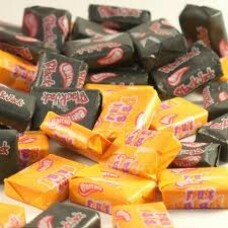 fizzy cola bottles, midget gems and wine gums) tend to come in outers of 3kg or thereabouts. We also stock a wide range of chews, bubblegum, chocolate, sherbet (including space dust), gobstoppers, liquorice, lollipops, fudge and nougat, penny mix sweets, fizzy and sour sweets and novelty sweets. 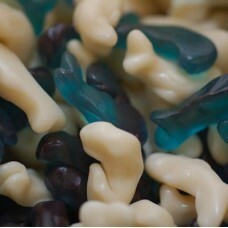 If you need wholesale sweets then you've come to the right place! To cater for customers who need sweets in smaller quantities we also offer a range of not so big tubs of sweets. 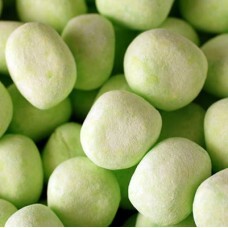 These tend to contain jellies, gums, foam sweets and chews from companies like Haribo where, depending on the size of the sweet and the tub, there might be 600 or 300 or 120 sweets in a tub each with a recommended retail price of 1 penny, 2 pence and 5 pence respectively. So yes, even in 2016, penny sweets do still exist! 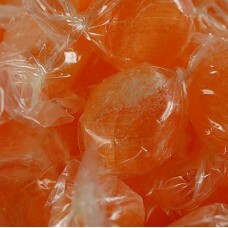 Plus we can supply vegetarian friendly sweets (free from gelatine), sugar-free, gluten-free and Halal sweets. Don't be deceived - unlike some less scrupulous online "wholesale" sweet companies who bury this fact in their smallprint, the prices that you see on TradeSweets.co.uk all INCLUDE VAT - so there are no nasty surprises when you get to the checkout.